If you are a Pennsylvania resident who is on Medicaid and currently receiving home care services, including non-medical home care, the system in place will change dramatically in 2018 and 2019. The Commonwealth of PA entered into a contract with three Medicaid managed care insurance companies (AmeriHealth Caritas, UPMC and PA Health & Wellness) to manage medical and non-medical healthcare services for over 400,000 Pennsylvanians. CHC has as its main goal to service individuals receiving Medical Assistance or Medicaid Waiver services in the community efficiently and cost effectively. CHC covers two categories of PA residents: individuals enrolled in both Medicare and Medical Assistance (dual-eligibles); as well as individuals who qualify for Medicaid/Medical Assistance long term services and who need assistance with activities of daily living. CHC includes a variety of community based services including but not limited to physical and behavioral health, care coordination, medical supplies, home health aide, home delivered meals, pest eradication and non-medical transportation among other things. Enrollment with one of the three CHC Medicaid managed care insurance companies is required. Eligible CHC participants will receive information from the Department of Human Services about how to sign up and choose your insurance carrier in the near future, if you have not done so already. 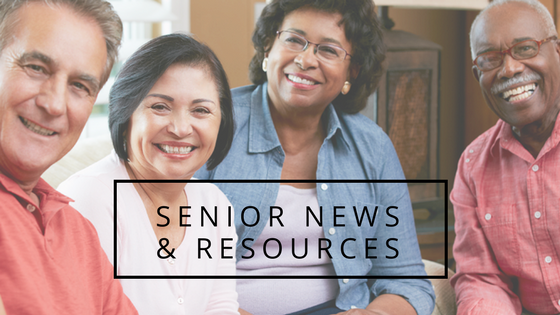 Hands From The Heart prides itself on keeping our consumers, employees and communities up-to-date on the latest news and information about CITC, as well as other important issues in the home healthcare industry. To find out more information on this change and what to expect in the next coming months, visit healthchoices.pa.gov or call CHC at 1-800-932-0939. Hands From The Heart Home Healthcare Services will continue to post relevant articles and up-to-date information on our blog and social media accounts for our communities to enjoy and learn from.